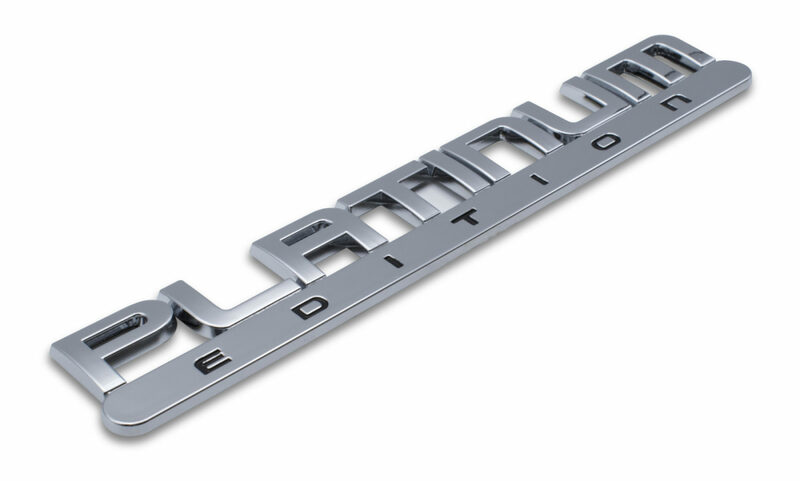 Elektroplate has a proven track record of working with a vast array of automotive manufacturers for exterior and interior chrome-plated OEM applications. 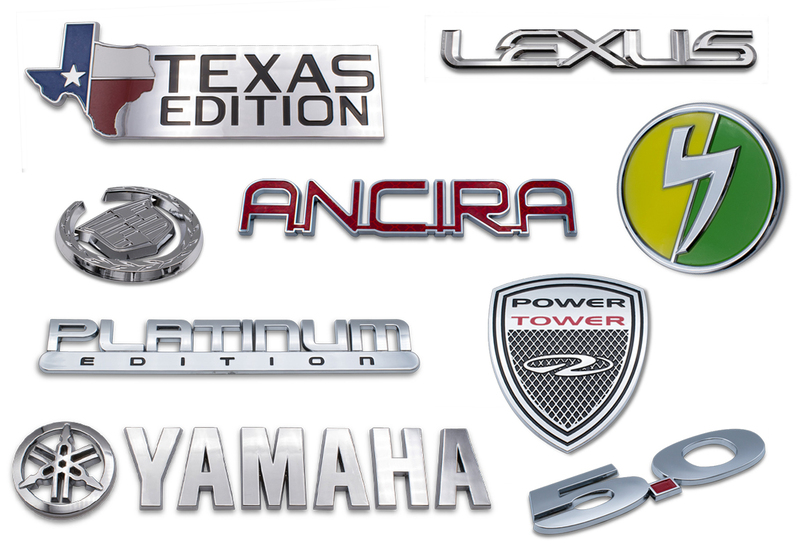 With versatile production capabilities using ABS, zinc, aluminum, or stainless steel, all emblems are produced to meet or exceed OEM standards. 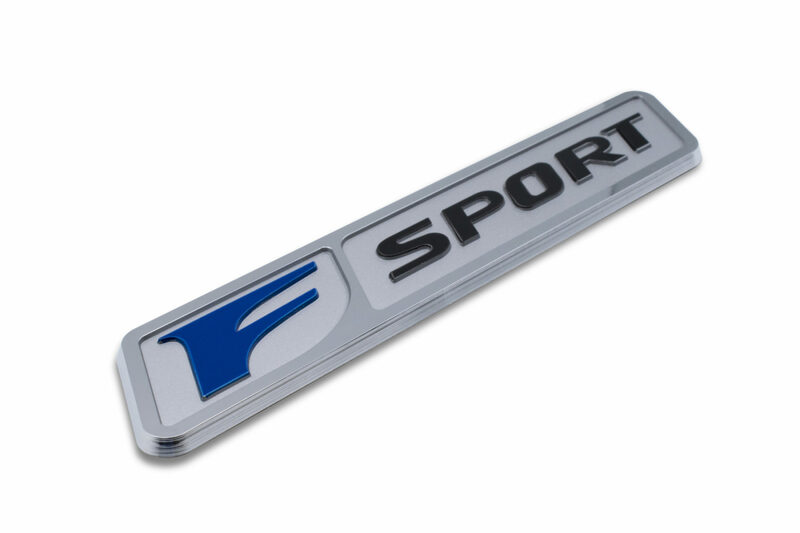 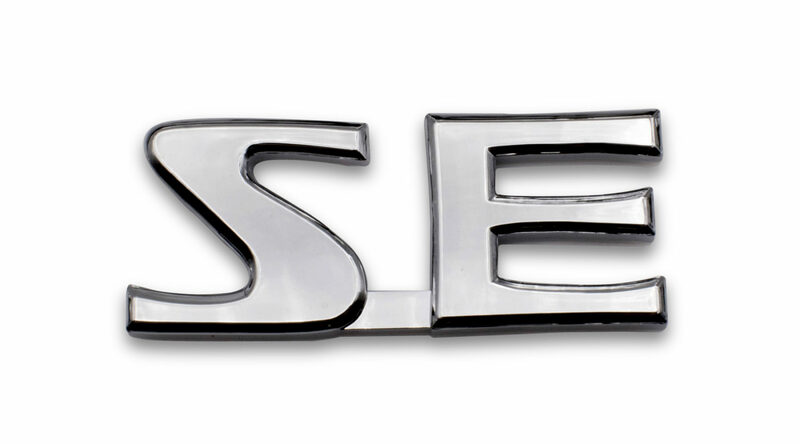 All exterior chrome nameplates come with a 100% product quality guarantee. 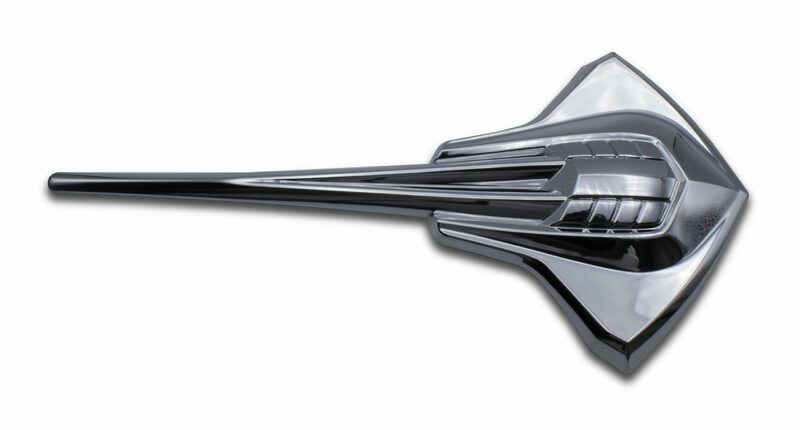 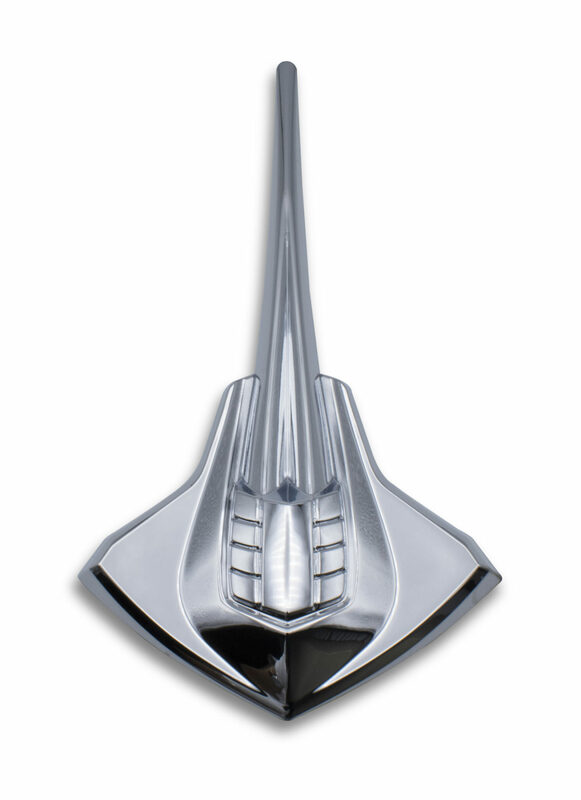 In addition, the shiny chrome finish is guaranteed to last the lifetime of the vehicle. 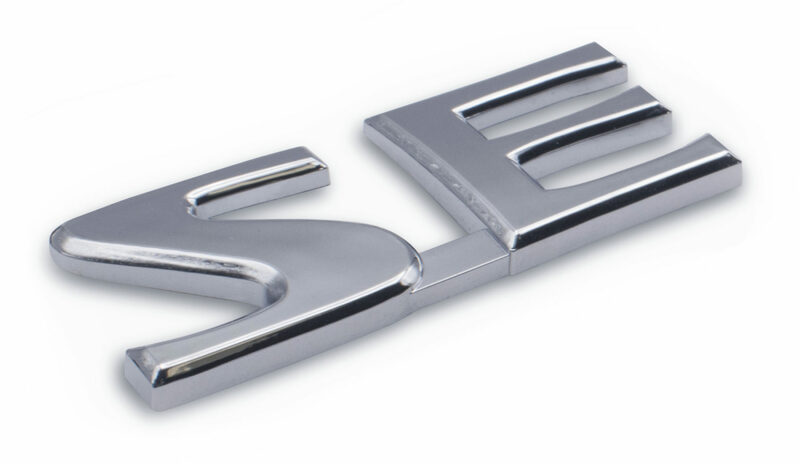 With our wide range of production capabilities, extremely competitive pricing, and superior customer service - it is no wonder why Elektroplate is quickly becoming one of the most popular suppliers of chrome nameplates in the industry. 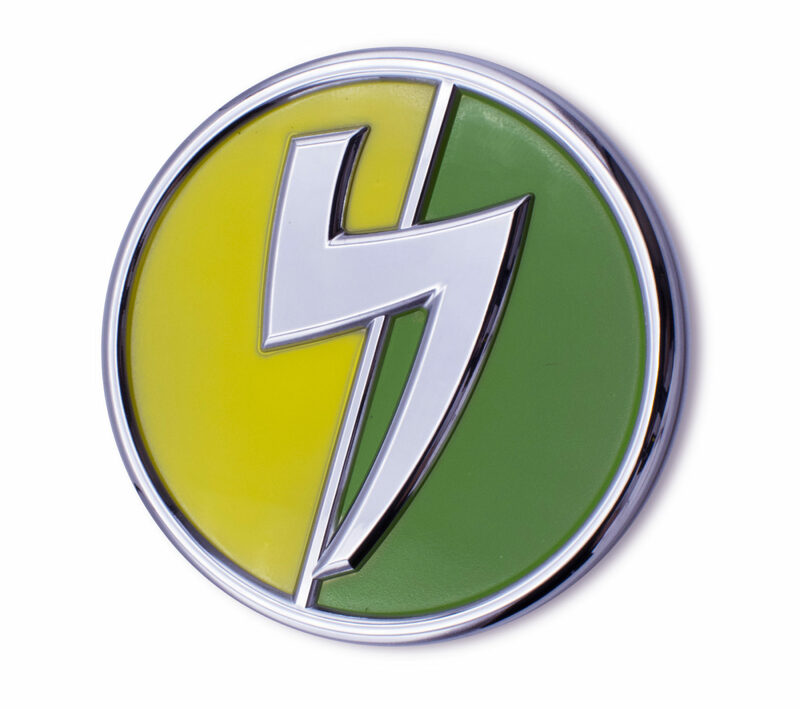 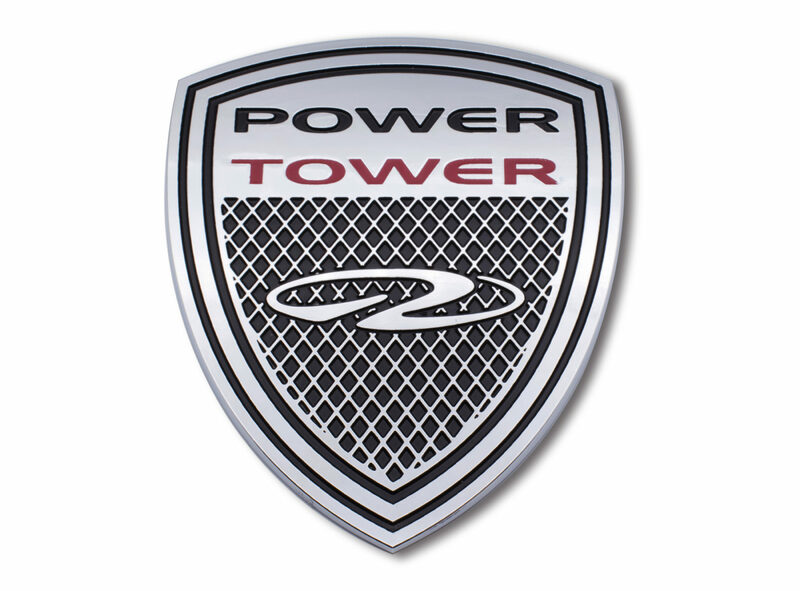 In addition to exterior auto emblems, Elektroplate specializes in decorative interior parts such as chrome-plated floor mat badges and steering wheel insignias. 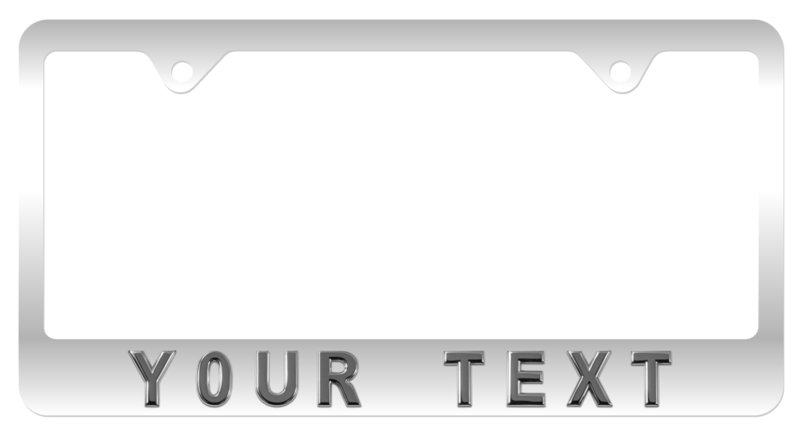 Elektroplate has the ability to meet any material or plating spec required to achieve the OEM standards set forth.